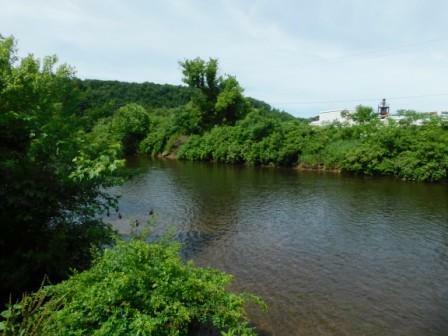 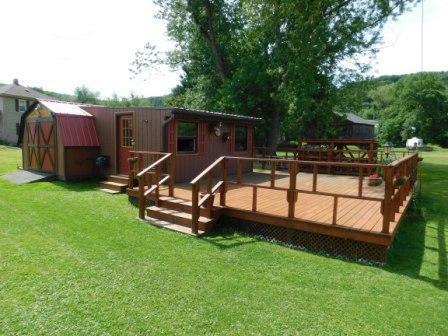 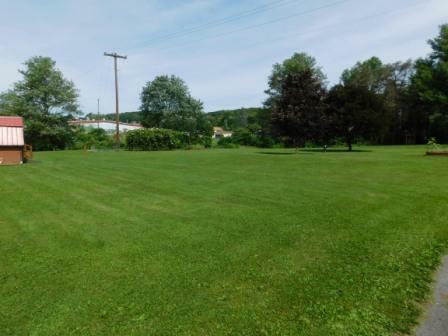 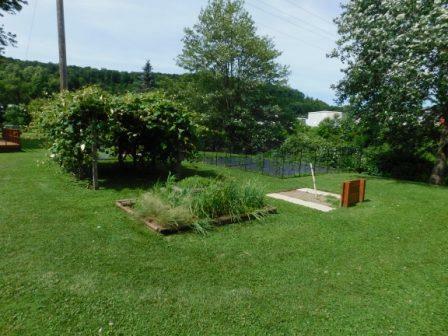 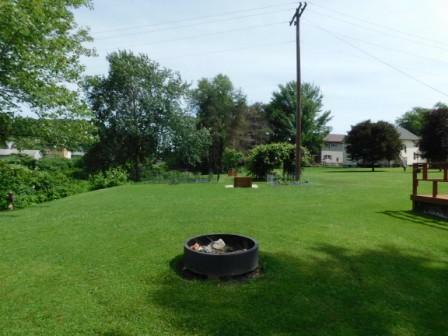 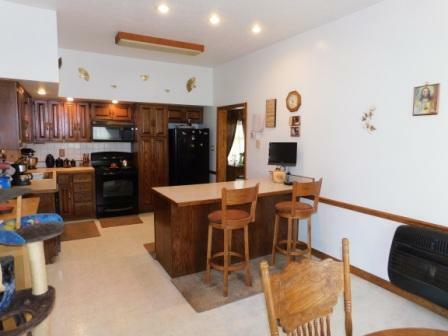 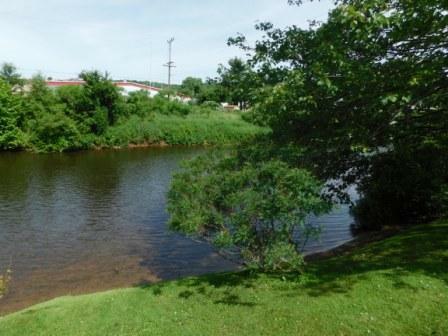 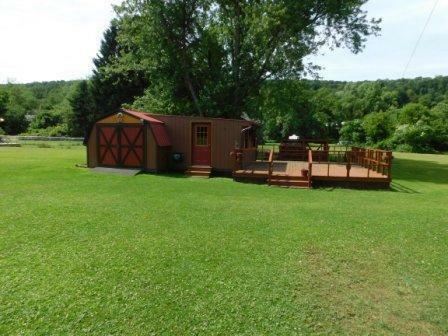 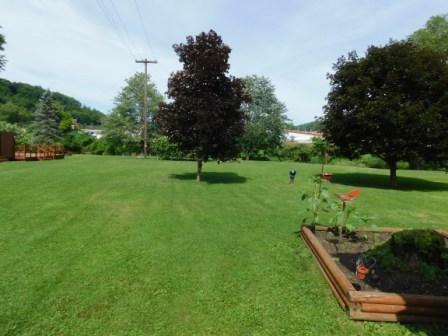 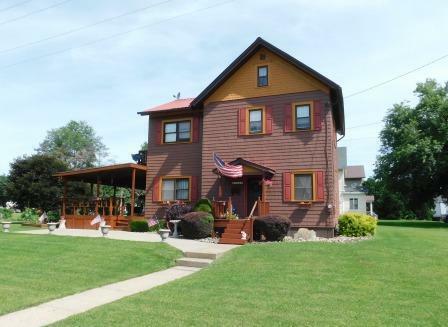 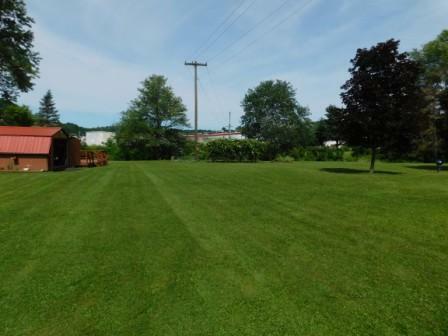 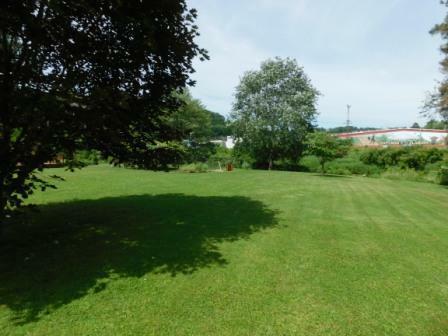 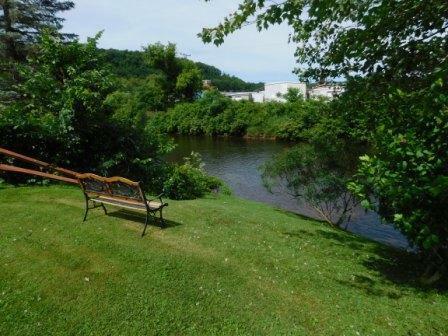 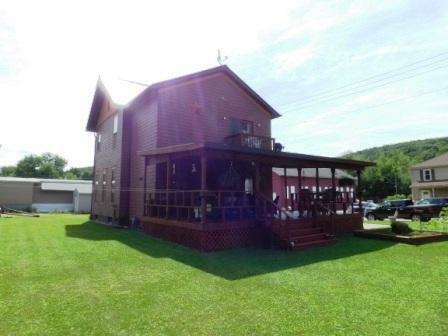 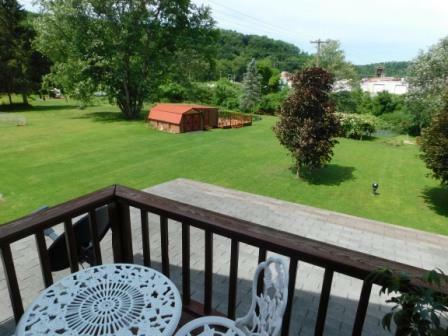 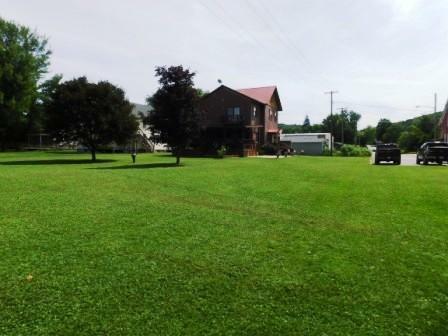 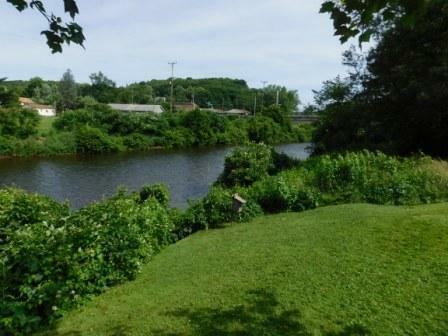 At the end of Center Street is this almost 3/4 of an acre lot, uniquely located on the Clarion River and close to downtown Ridgway! 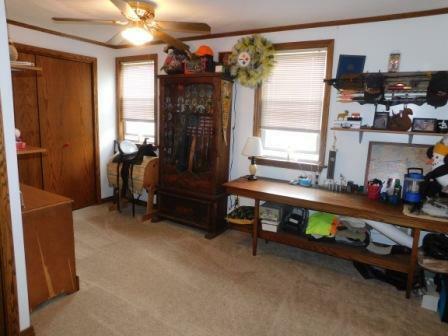 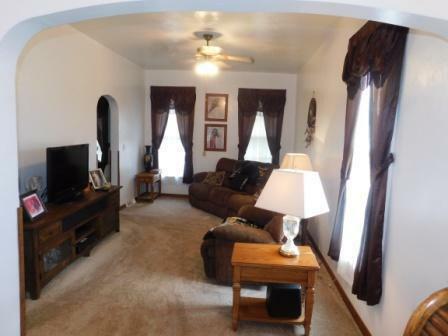 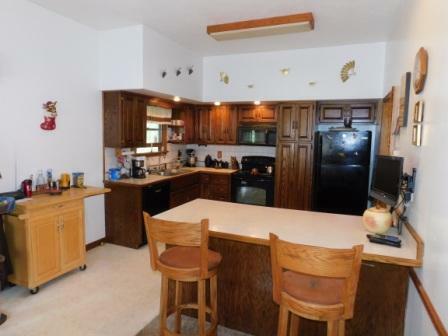 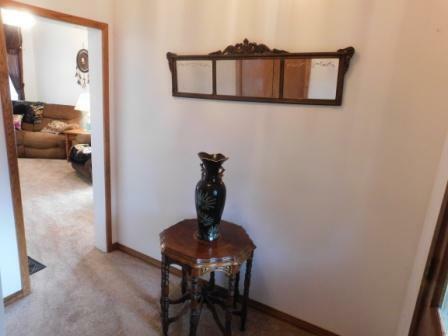 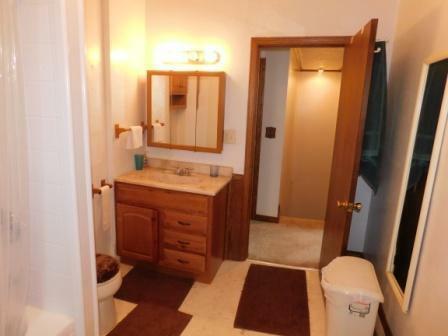 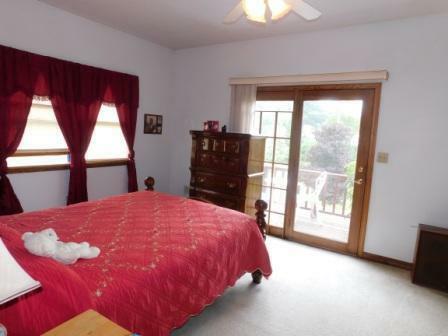 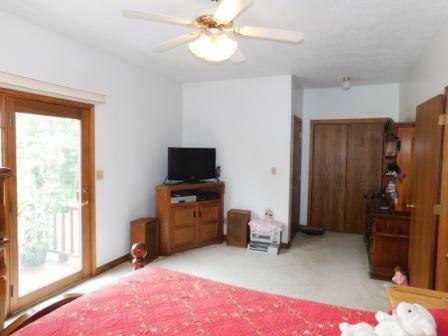 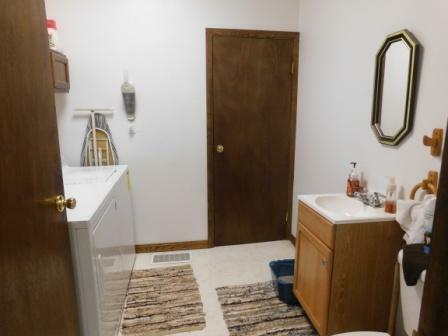 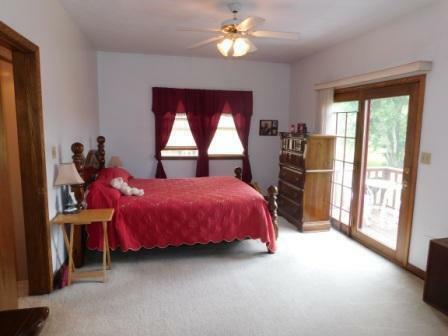 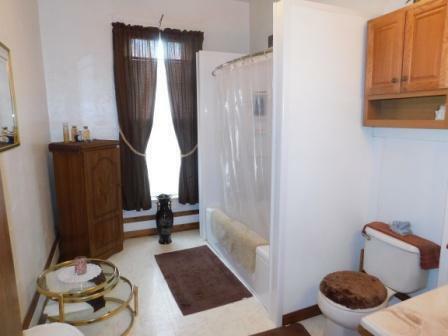 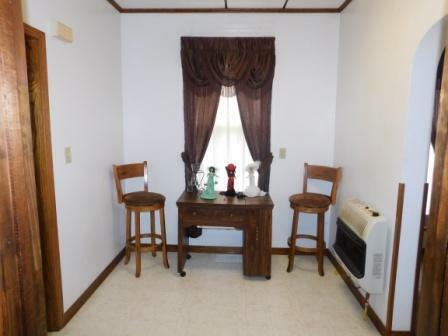 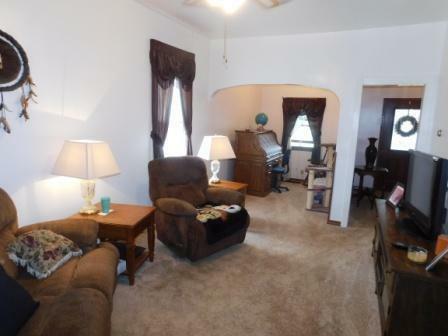 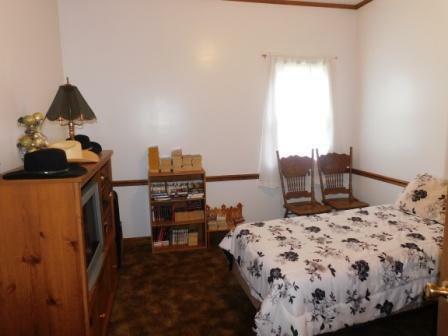 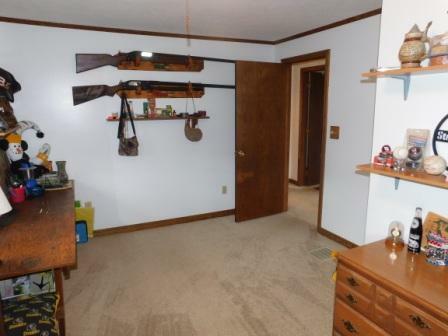 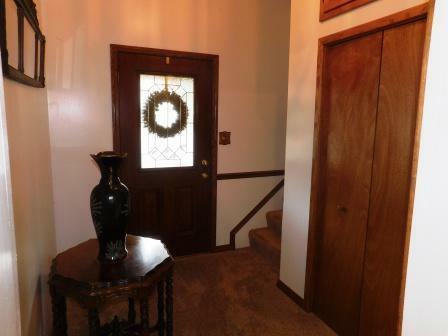 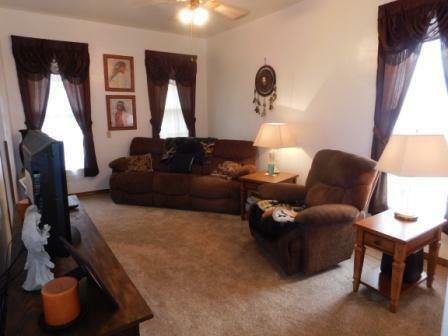 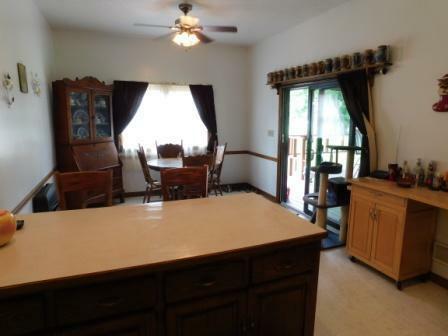 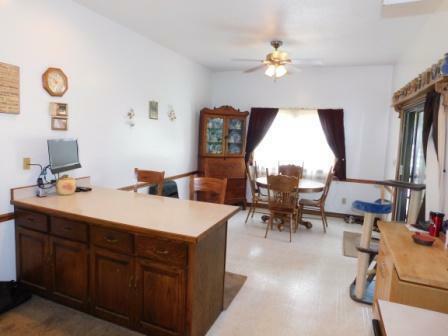 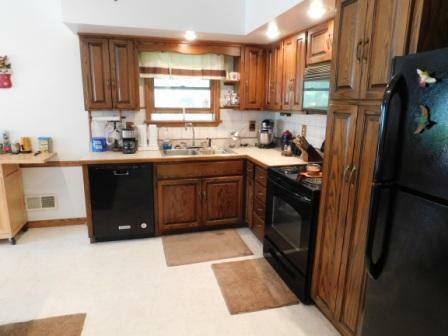 The well-maintained and updated 2 story house features 3 bedrooms and 1.5 bathrooms. 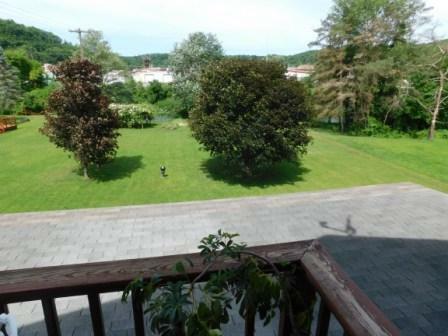 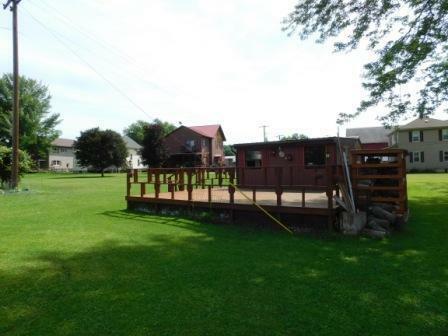 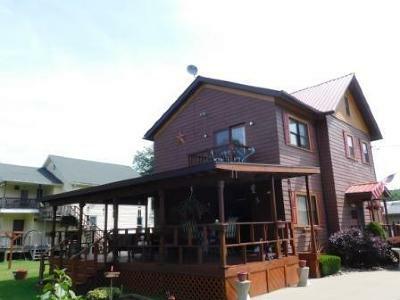 A large covered porch overlooking a beautiful yard and river is ideal for outdoor living and entertaining. 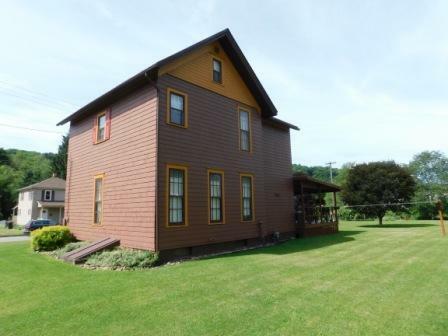 Offered for $85, 000!